AVAILABLE 2018/19 ONLY. For further information about this residence for 2018/19 see below. 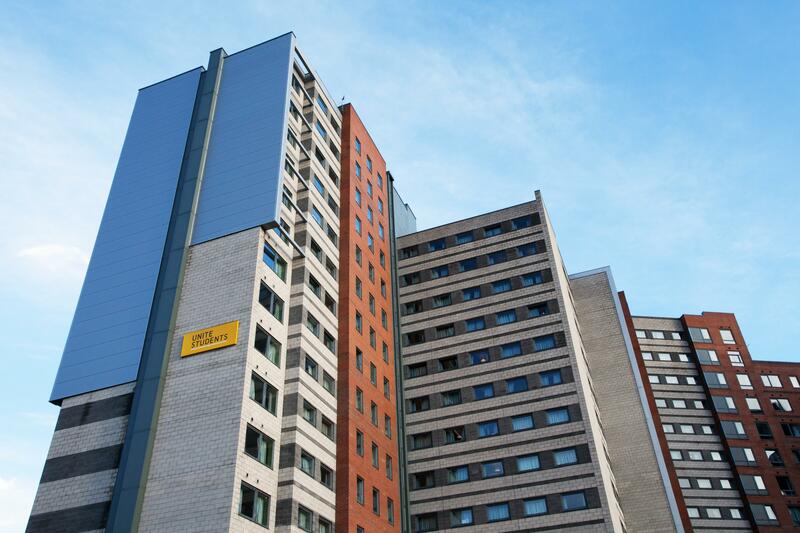 Run in partnership with UNITE, The Plaza is just a few minutes away from the heart of Leeds city centre, and a 10 minute walk from the southern end of campus. 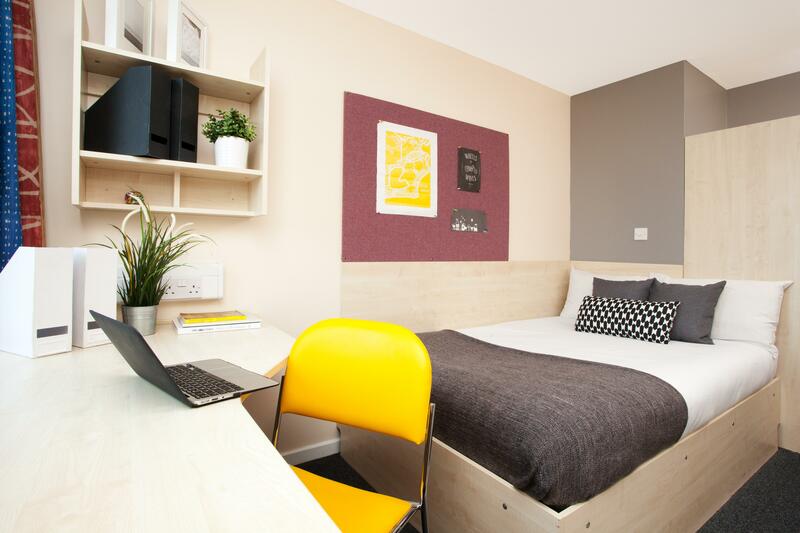 This modern accommodation is ideal for students looking to explore the city of Leeds. 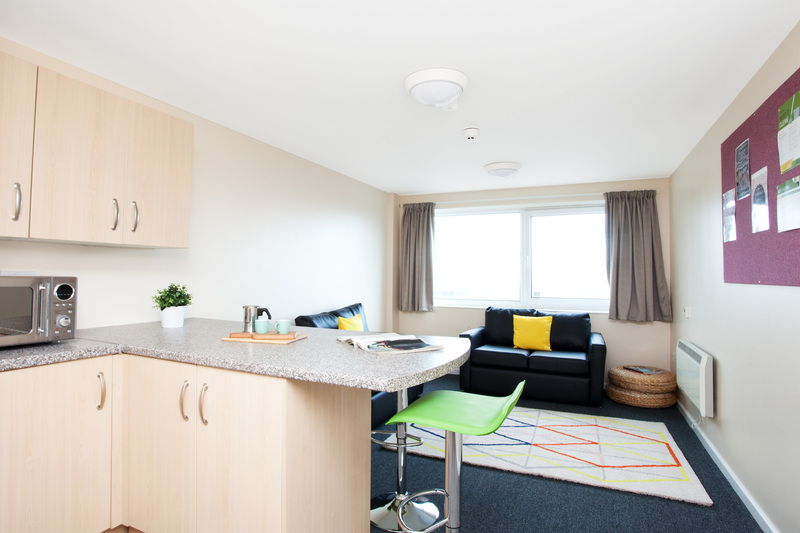 All rooms are en suite, with three quarter double beds, with kitchens shared between 2-5 people. 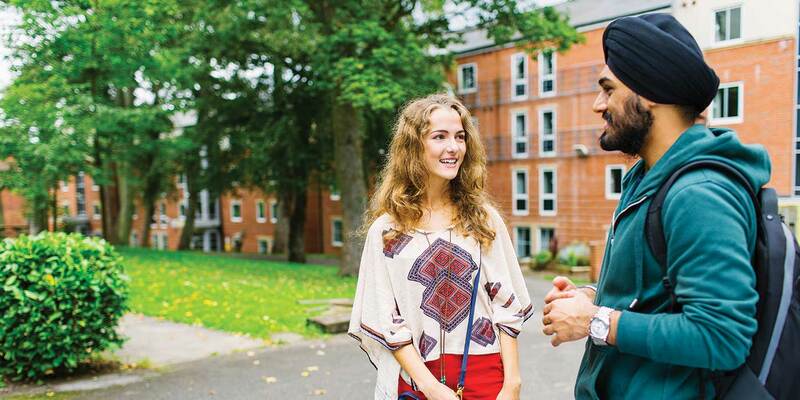 This accommodation is available for students from all the universities in Leeds, so it’s a great chance to meet new people! 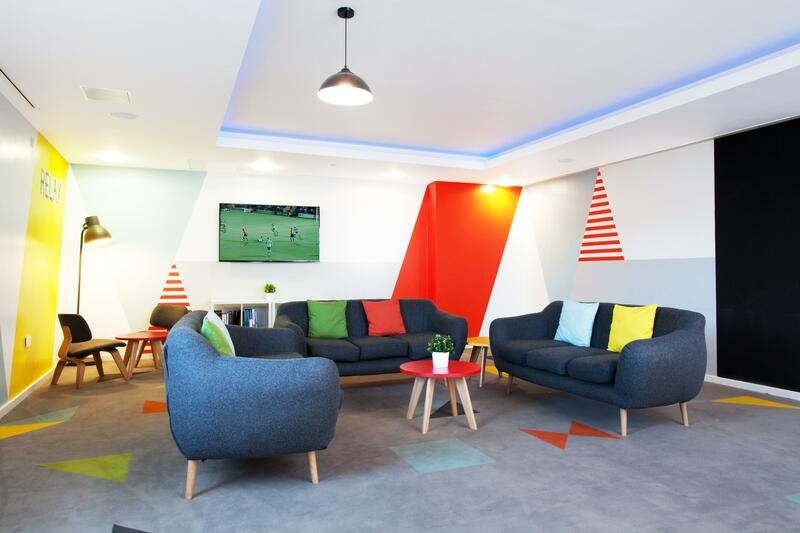 The Plaza has lots of great opportunities for socialising, with a games room, a gym, lounge and study area for all residents, plus cosy kitchens with for you and your flatmates - when you apply through the University of Leeds, you’ll always be sharing with other University of Leeds students. 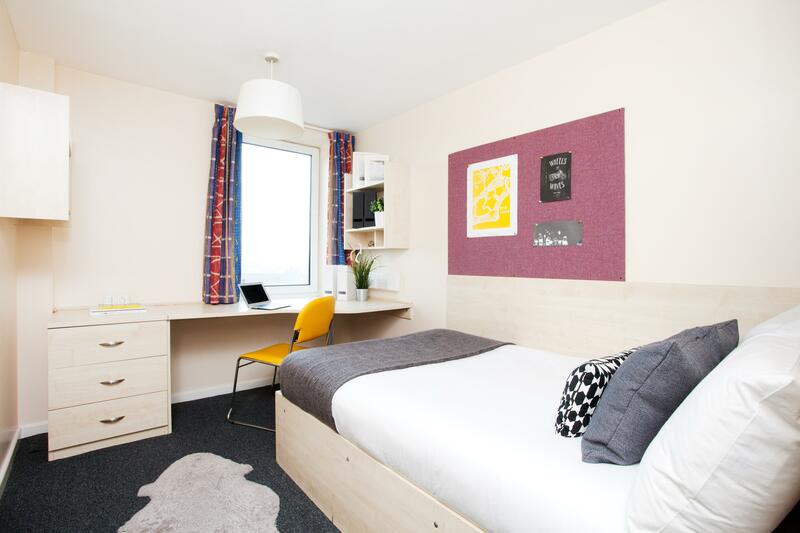 This accommodation is available for students from all the universities in Leeds, so it’s a great chance to meet new people. Sky Plaza is right next door and it’s close to the First Direct Arena – handy for music lovers! 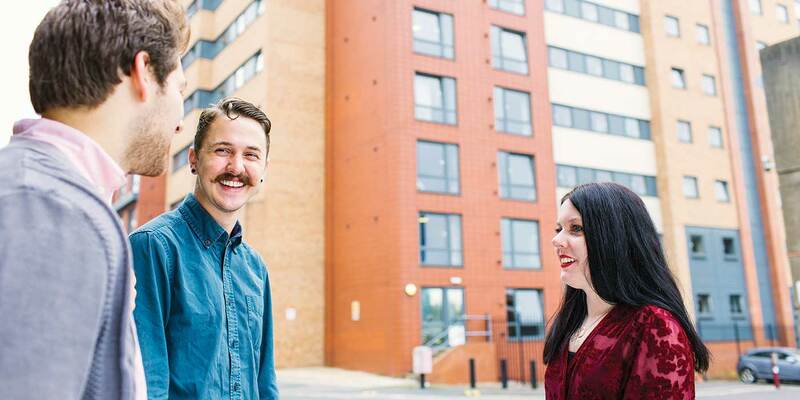 It’s easily accessible by road, and just a short walk from the train and bus station, so perfect for exploring everything Leeds has to offer. Aluminium Composite Material (ACM) cladding has not been used in the construction of The Plaza. 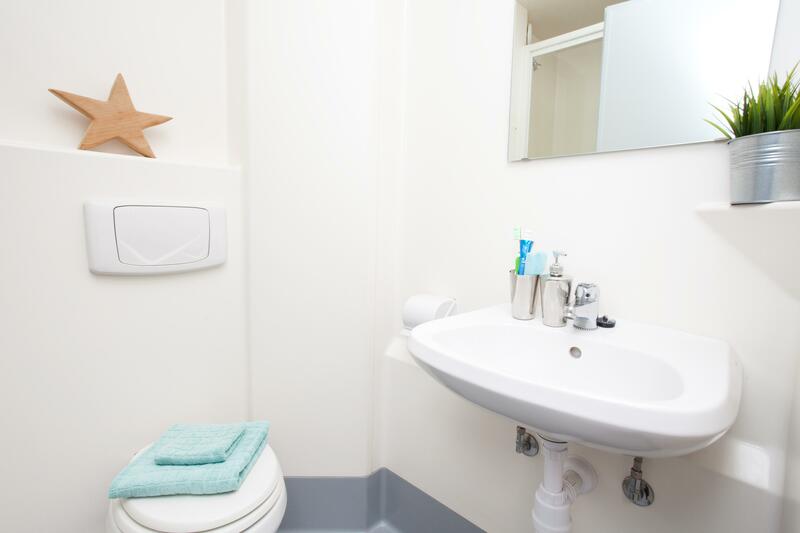 Self catered en-suite : 43 week contract*.